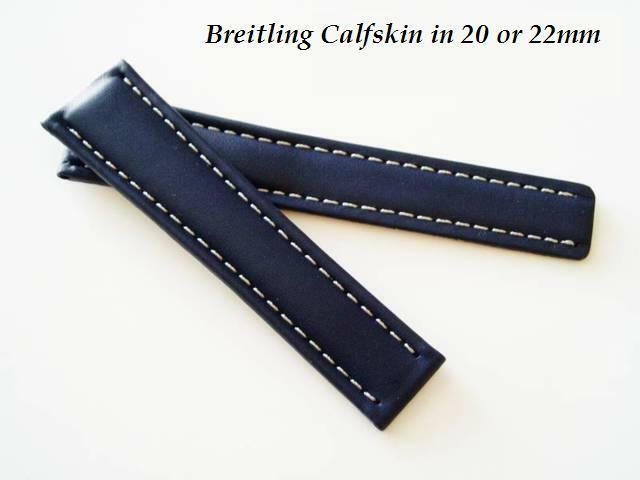 Super supple Calfskin strap for Breitling watches made to OEM specification, complete with white stitching and soft Calf backing. Also comes supplied with Stainless steel buckle as pictured. PLease state size required at time of order.